The Mighty Murray has plenty of activities in which to enjoy nature. A good community is all about friendly neighbours! The Fleurieu Peninsula borders along some remarkable regions that offer exceptional visitor experiences. Stay longer in South Australia and visit more places. The majestic Murray River makes up the north-eastern flank of the Fleurieu Peninsula, with the ferry crossing at the river port of Wellington being the closest access. Winding its way through more than 600 kilometres of South Australia, the life-giving Murray is a river of contrasts. It meanders past limestone cliffs, citrus groves and pristine mallee scrub. It's a great destination with a diverse array of water sports, freshwater fishing, wonderful townships and a great holiday culture. If you head in that direction, be sure to look into renting a houseboat and meandering your way around the bends and cliffs of this amazing waterway. Cruises up the Murray River to various destinations in South Australia, and even in to Victoria, embark from Goolwa on the Fleurieu Peninsula. More information about the Murray River, Lakes & Coorong. The Mt Lofty Ranges rear to their highest point to create the Adelaide Hills, a story book countryside dotted with quaint villages and bustling towns. The Adelaide Hills' stunning views and big blue skies will take your breath away. A great driving destination with many wonderful day trips to be made. Find some of Australia's best cool-climate wines along with the Adelaide Hills' food and produce that comes straight from nature's top shelf. 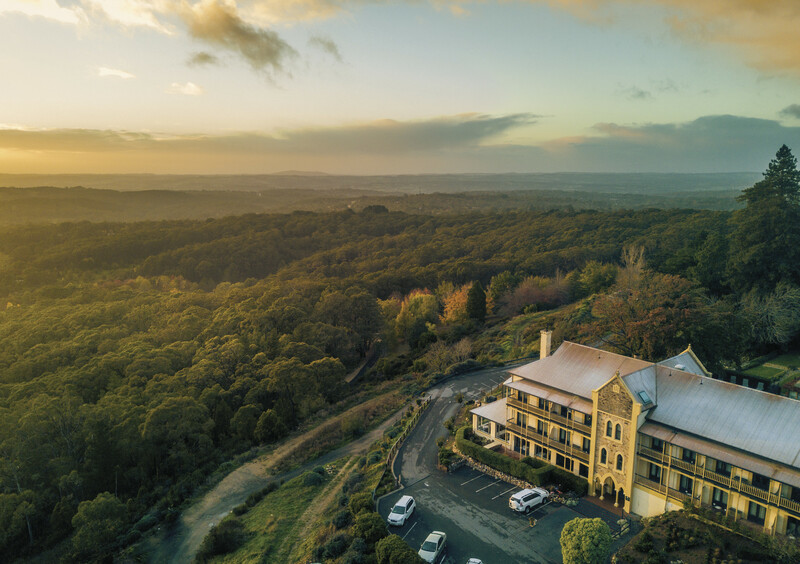 The Adelaide Hills connects the Fleurieu Peninsula to the Barossa Valley, a wonderful 90 minute scenic drive from McLaren Vale or Strathalbyn. 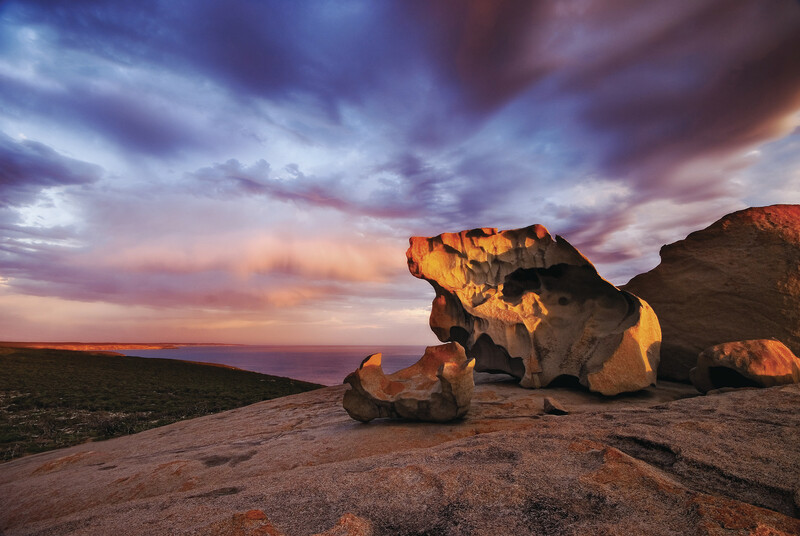 With dramatic cliffs and pristine secluded beaches, Kangaroo Island is a natural wonder without peer. This isolated island has a treasure trove of local produce and its beauty and tranquillity encourages a strong artistic presence. It is a sanctuary for wildlife and a haven for frazzled souls. Its isolated nature has protected it from overdevelopment and feral invaders, ensuring a pristine environment similar to the post settlement era. A ferry departs regularly for the 45 minute journey from Cape Jervis at the western-most tip of the Fleurieu Peninsula. More information about Kangaroo Island. Further south, find never-ending beaches sprinkled with picturesque seaside villages, which run parallel with the vines of the famed Coonawarra. Stretching along the Southern Ocean from the world-famous Coorong to the majestic Glenelg River on the Victorian border, the Limestone Coast also reaches inland through lush farming country, famous wine districts, unique wetlands, volcanic landscapes and underground wonders. 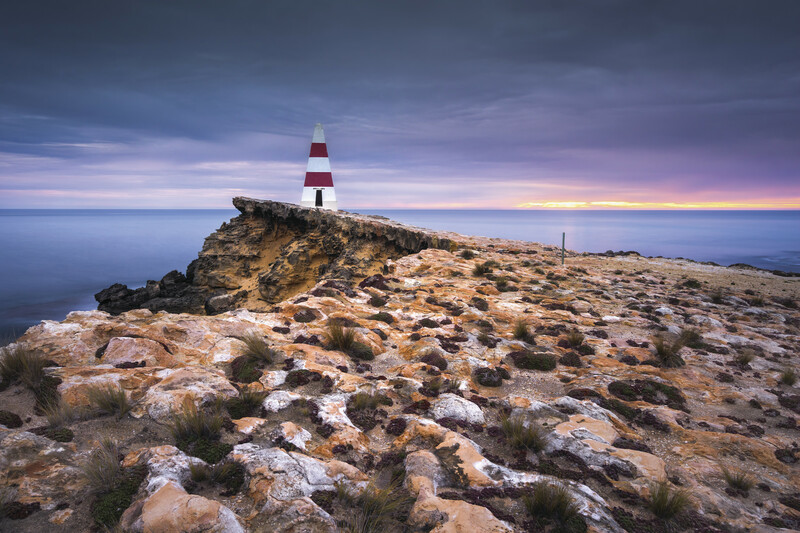 Camp, fish or four-wheel drive around the gentle dunes and lagoons of the Coorong or step back in time and discover the caves, volcanic craters and mountain lakes of Mount Gambier. Alternatively soak up the relaxed atmosphere of the historic ports of Robe, Beachport and Kingston S.E. More information about the Limestone Coast. There are a number of communities across the region that offer a unique, hospitable experience to visitors. Find the Fleurieu Peninsula township you are looking for.